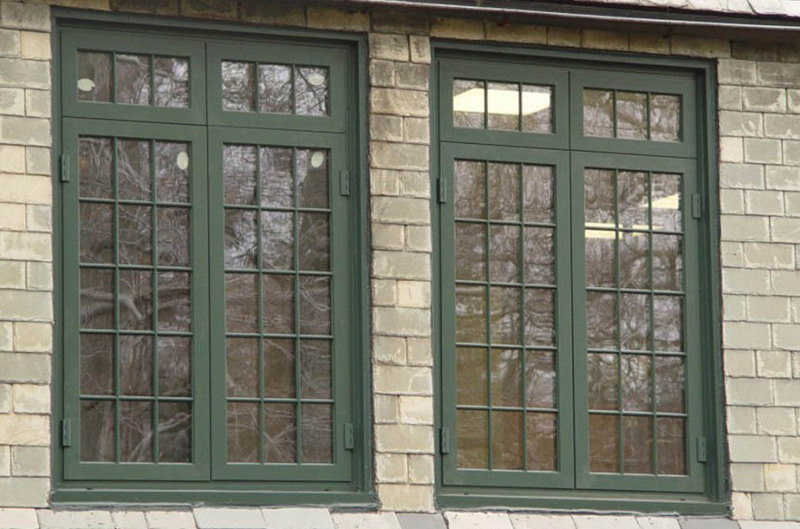 Thomas Manufacturing’s Casement, Projected, and Fixed Window Series offers windows engineered to perform in the most stringent applications. Addressing form, function, and performance in one package, these windows can accommodate a vast array of building applications, including condominiums, offices, healthcare centers, transportation hubs, and educational facilities. They exhibit superb performance in air, water, structural, and thermal testing. These features, along with a complete line of accessories make Thomas Manufacturing, Inc. an industry leader, gaining the respect of countless architects, developers, contractors, and occupants.